From the last one year, Facebook is under hot water related to privacy issues. Few months before Facebook has to face some serious allegations related to privacy leakage to Cambridge analytica resulting in manipulation of US recent election. Now Facebook is again in the headlines for using customer personal phone data for the ads that was actually taken to provide the extra layer of security to their customers. Before that Facebook was asking customer to provide their phone number but people were reluctant to provide their phone numbers, so Facebook used 2F authentication system to gather the customer’s numbers which later on they started using for their marketing purposes. Thanks to the two American universities Northeastern University and Princeton University, according to their recent research the facts have been revealed that how Facebook is systematically collecting personal information on the name of security for their ads. 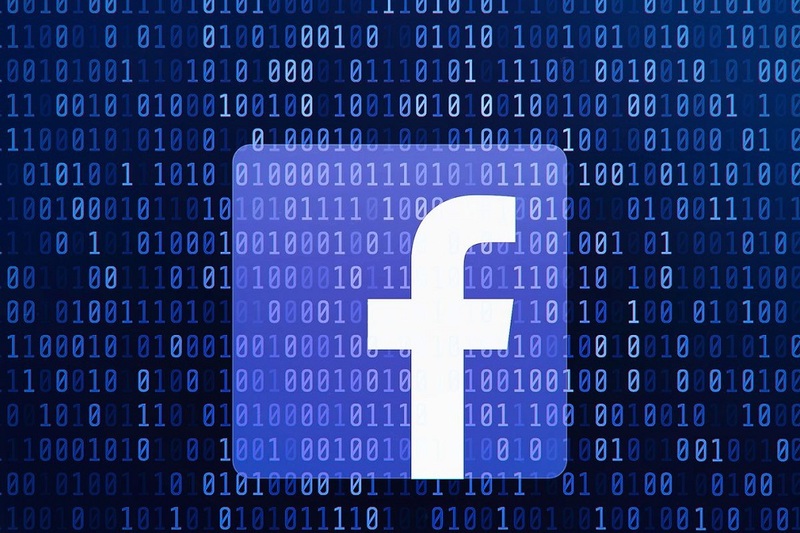 When this matter was taken to the Facebook by the online magazine Gizmodo, the spokesperson of Facebook stated that “We use the information people provide to offer a more personalized experience, including showing more relevant ads.” He pointed out that people can set up two-factor authentication without offering their phone numbers. This does not end here, few months before people showed concern about receiving some non-security related sms notification from Facebook. Which later on clarified by the “Alex Stamos” Chief security officer of that time that it is due to the bug and he apologized and gave assurance that it will not happen again. We will see now will Facebook take any decisive measures or continue to practice the same things under the hood that’s already damaging the company reputation. Let’s time decide.